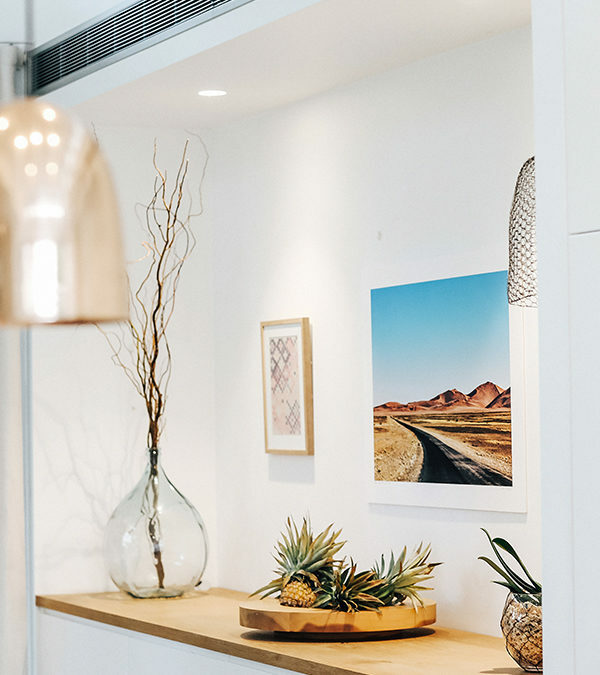 It can be easy for investors to let their personal taste influence the kind of property they are looking to invest in, or how they fit out their investment property in preparation for tenants. This consistently tops the list of considerations that will help a tenant decide whether to rent a property. Investigating the demographics of an area will be crucial, as this may shape the type of property that will be appealing to prospective tenants. Inner city apartments close to restaurants, cafes and bars may suit younger professionals, while spacious houses will be desirable in areas that attract families. For many people, proximity to their place of work and public transport are also part of this equation. Thus when you’re choosing where to buy your next investment property, you might consider suburbs that are close to the CBD or major employment hubs, or suburbs where transport to these areas will be easily accessible. It will also pay to look for future transport, infrastructure and population growth in areas that may not be the most appealing right now but can quickly change in the eyes of tenants down the track when projects are complete. City living can make the best of us feel claustrophobic, so it’s no wonder that many potential tenants will look for space in their homes. This doesn’t mean your rental property has to span many hectares, but space or the ability to enhance it will be attractive to tenants. Investors should pay close attention to the storage needs of future tenants when inspecting or fitting out their rental property. If a property is on the smaller side, there are plenty of tricks to enhance the perception of space and options to incorporate clever storage solutions. For example, light colours tend to open up living areas and make them look more airy and spacious than if painted in a darker colour. Properties with ample cupboard space will also be attractive to tenants, so it can be worth investing in installing these. If there’s not a lot of floor space, you may consider installing vertical shelving or wall-mounted cupboards that your tenants can use. While you may have been dreaming of brightly coloured feature walls, prospective tenants may not feel the same way. It’s best to keep your rental property as neutral as possible so tenants can make the space feel like their own. This means painting the walls in inoffensive colours, and adopting muted or neutral tones across all your décor including cupboards, cabinets and appliances. Our hot climate means that tenants will often look for properties equipped with adequate air conditioning for the sticky summer nights and sufficient heating to stay warm in the cooler months. Consider investing in good quality systems that will ensure temperature control in your property and allow tenants to remain comfortable year-round. Most New Zealanders love the outdoors and will therefore look for things such as balconies and backyards where they can get a bit of fresh air. Outdoor areas should be well-maintained and easy to take care of to appeal to potential tenants. When it comes to backyards, it will also be important to investigate the demographics of an area. If you are looking to invest in more family oriented areas, this may be a bigger priority for potential tenants whereas inner-city professionals may not need as much outdoor space.